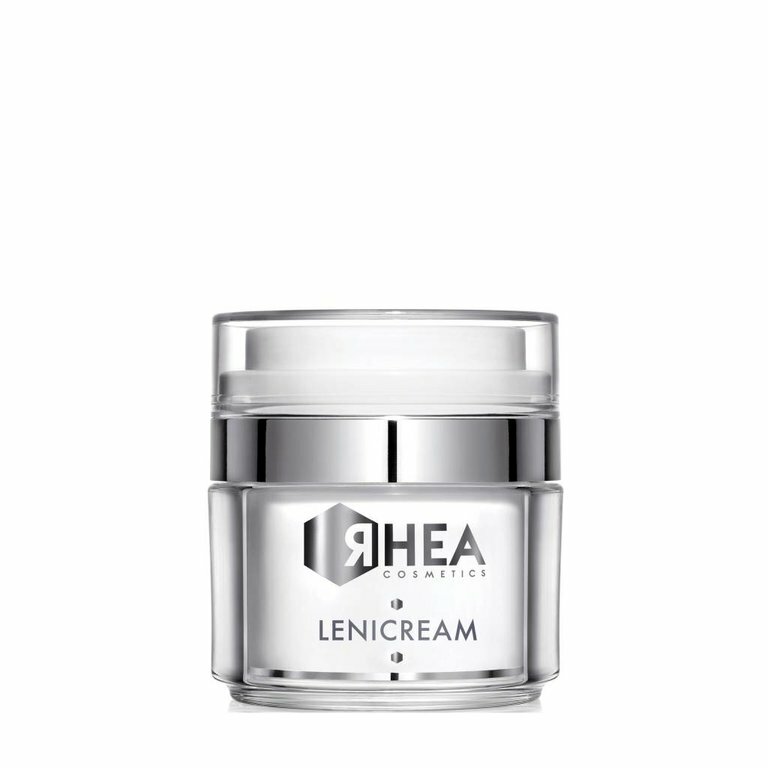 Protective Avocado oil, nutrient-restoring Shea butter and anti-oxidising and elasticising Wheatgerm make LeniCream particularly suitable for skins that are sensitive and subject to irritation. A synergy of moisturising, regenerating active ingredients; the perfect ally for treating irritated skin. Calmed my very sensitive skin. I recommend.